All wood & plywood material without particleboard. There is no better way to satisfy that irresistible craving for chocolaty goodness without the guilt than by allowing Craftsmen Network to indulge your senses with its lavish offering of luscious Chocolate Cabinets. 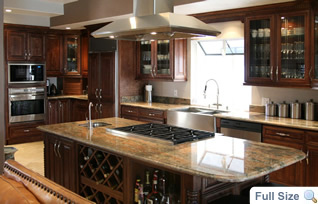 Realize the kitchen of your dreams with this premium line of RTA Cabinets and afford your family and the heart of your homes the beauty and durability they deserve. 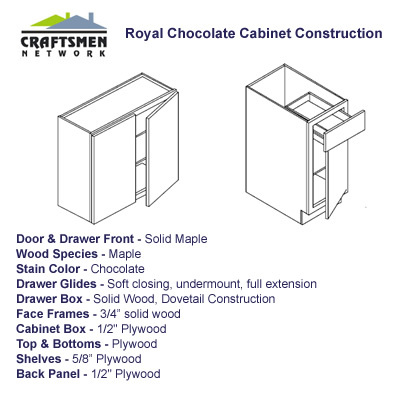 What makes Chocolate Cabinets exquisite is the scrumptious allure that they ooze with, easily making up for a fabulous addition to your decor whether you plan to have them collectively as a stunning focal point or pleasantly blend in with the rest of the colors and surfaces in the design. The gorgeously dark façade emanates with intense warmth that is sure to captivate the interest and hearts of family and guests. Elegant yet welcoming, Chocolate Cabinets can serve as a superb backdrop to creating an ambiance that is as sophisticated as it is friendly. The richness and depth of the dark glaze is accentuated all the more by the simplicity of lines that shaker raised solid style lends. A luxurious set of Chocolate Cabinets is truly an option worth considering that will not only satisfy your desires for fashionable aesthetics but also your kitchen's needs and functional requirements. Craftsmen Network Store showcases a delightful array of all-wood construction that boasts of proven durability and long-lasting practicality that only solid wood can offer. 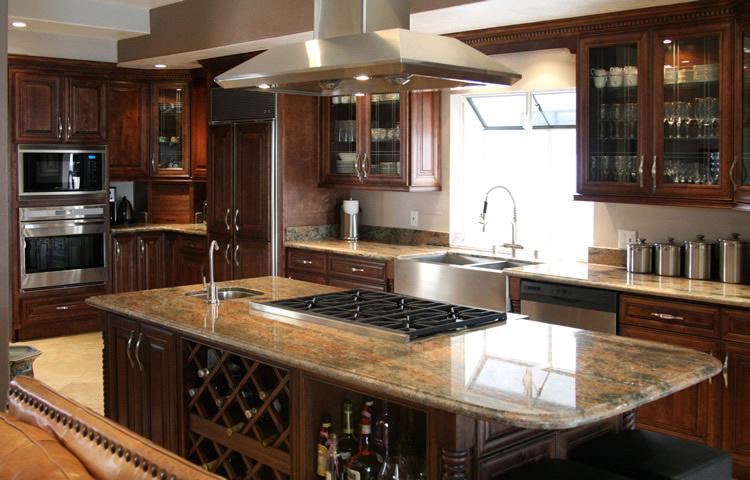 This distinct character of our premium collection of RTA Kitchen Cabinets ensures that your choice of Chocolate Cabinets will grace your homes for many years to come. Choose Chocolate Cabinets and get your daily dose of luscious aesthetic pleasures to indulge your senses. Shop here at Craftsmen Network and take advantage of the best deals.